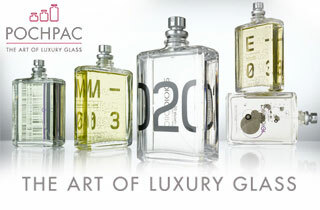 For over 30 years, Luxe Pack has been the international exhibition for luxury goods packaging professionals. The Luxe Pack events gathers together the talent, passion, and expertise of the best packaging and material manufacturers in the world. Leading international groups at the very forefront of their fields stand alongside companies with highly specialised, often ancestral, knowledge. Luxe Pack Shanghai is the creative hub for trends and ideas. At Luxe Pack, ideas can be shared with the foremost figures in the sector, truly original solutions can be devised, and even the boldest plans can be realised. Luxe Pack Shanghai has been taking place in April every year since 2008. For large scope business exposure, new leads and business development, Luxe Pack Shanghai is a valuable event!